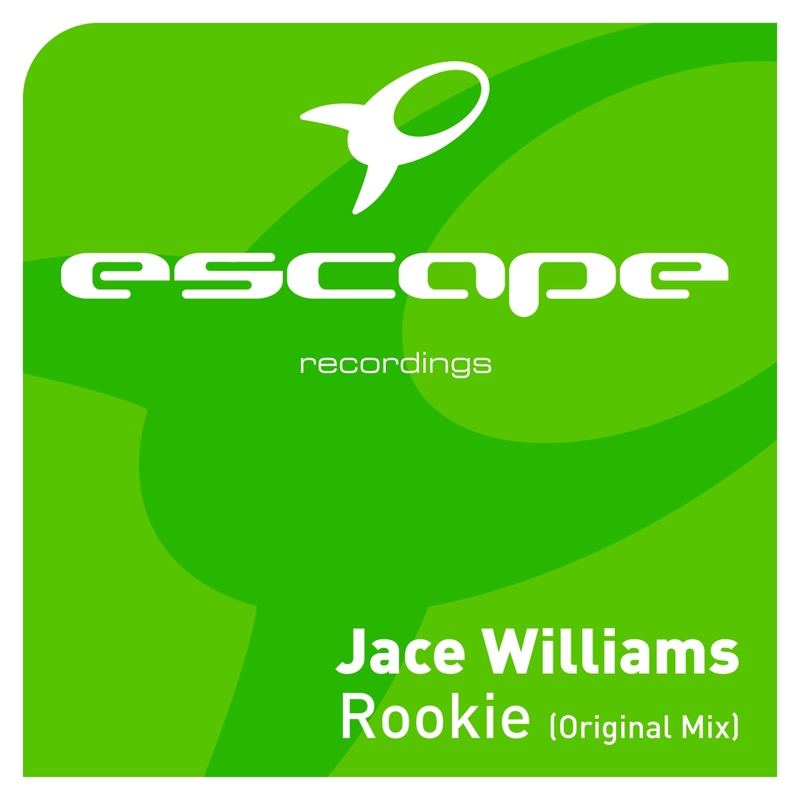 Jace Williams – Rookie [Escape Recordings] Out Now! 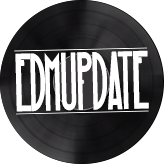 Jace Williams launches ‘Rookie’ into the cosmos on one of the labels of the year – Escape Recordings. ‘Rookie’ typifies the sound fostered by 2012 Trance leaders Escape. 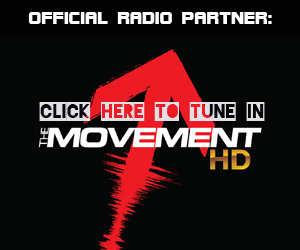 The mixture of uplifting euphoric leads and electrifying bass manipulation that wouldn’t sound lost in more Electro infused productions makes for a modern sounding Trance hybrid that is doing the damage around the world’s finest clubs and festivals. Ibiza resident Jace Williams proves once again why his name is ricocheted around the Dance music world. Pre release support evidently instigated a stir for the release as it makes its way up the online Trance charts with notable force. If you love beautiful synth lines merged with a gritty bassline – ‘Rookie’ will happily take a place in your musical arsenal!